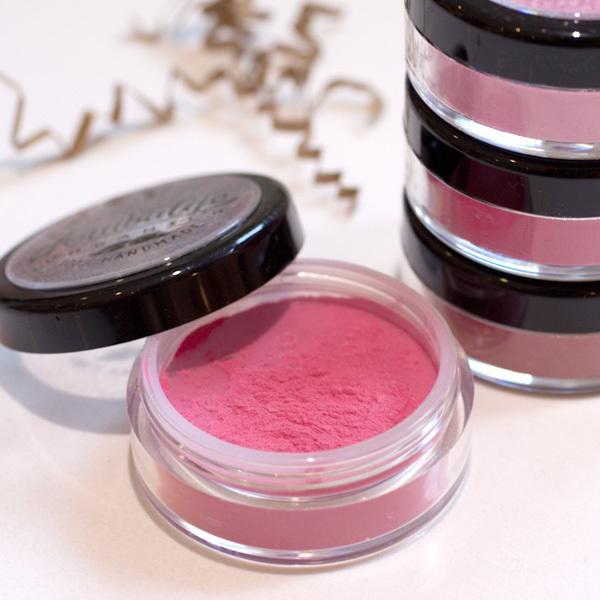 This amazing blush powder offers a hint of magenta pink to the cheeks. Tap powder into lid of jar. 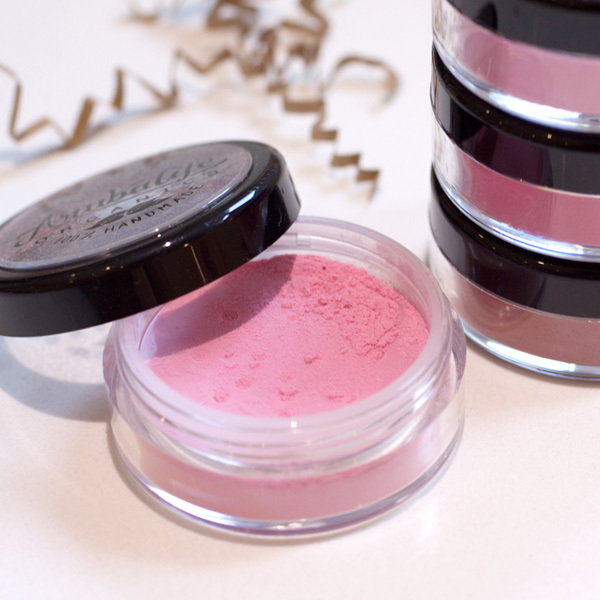 Dip brush into powder. 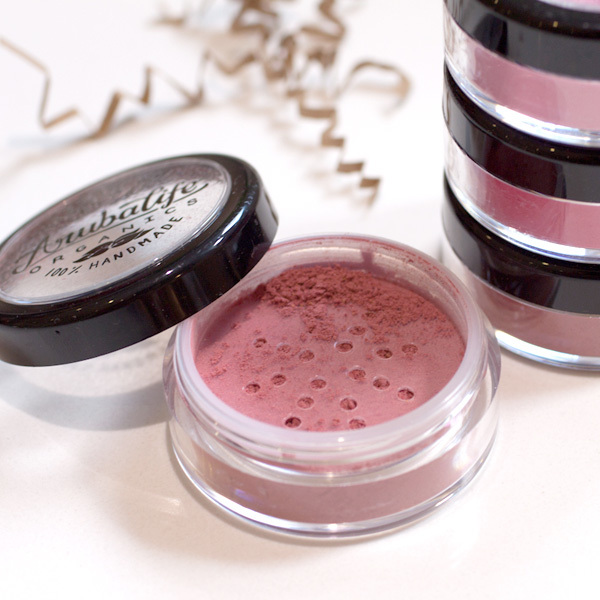 Tap excess powder off, brush and blend onto cheeks for a natural flushed look. Keep applying for a more dramatic and bold look. Shelf life: If cared for properly, 2 years. Store in cool, dry and dark place. Avoid all contact with moisture. 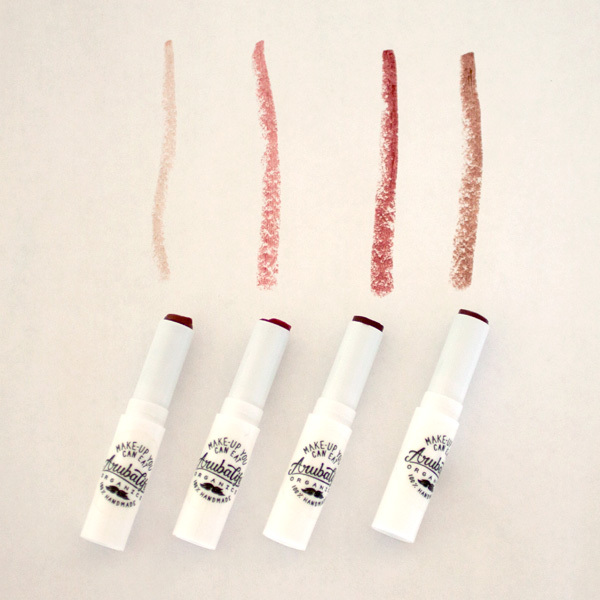 Only natural and organic ingredients. 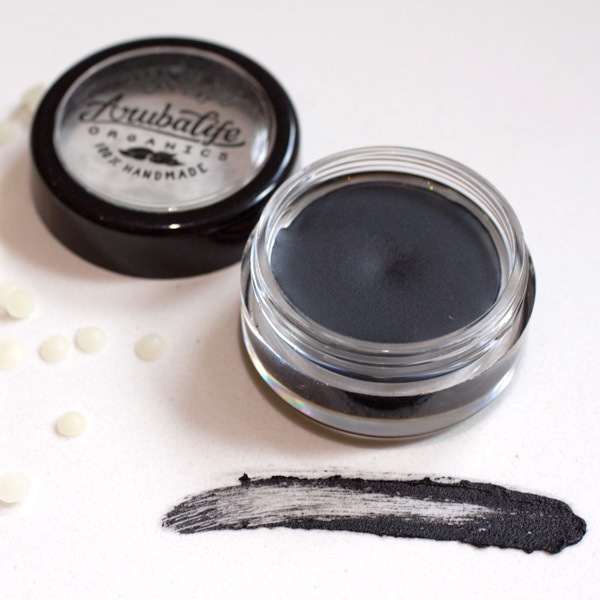 Free of synthetic chemicals. Its that simple.